Try For FreeReady to Buy? Load all lenses, mirrors, sources, and detectors from OpticStudio® as SOLIDWORKS parts. No need to use STEP, IGES, or STL files. 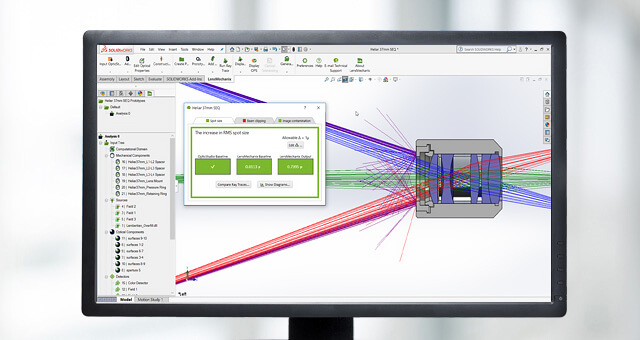 Start designing mechanical structures around optical components in minutes using the exact component data. By using the OpticStudio file, you retain the integrity of the data so you don’t have to go through the hassle of redefining optical geometry or positions. Apply surface finishes to mechanical components to accurately model their scattering properties. Analyze your optomechanical system for changes is spot size, beam clipping, and image contamination caused by mechanical components. 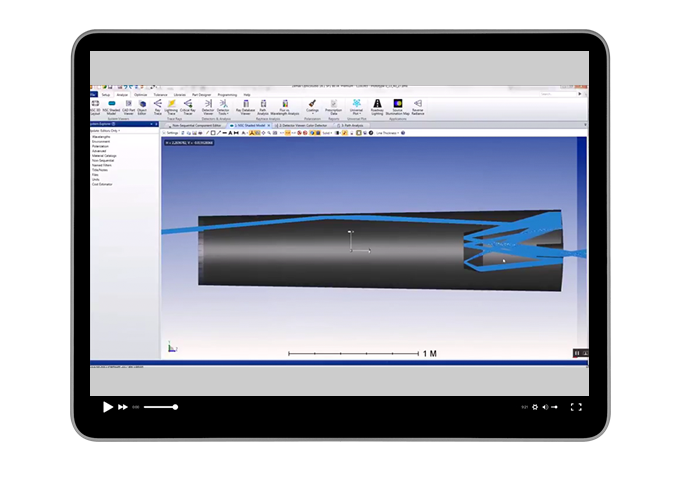 You can easily modify the mechanical design and reassess changes in performance. Save time and provide clarity to manufacturers by generating ISO 10110 drawings from your imported optical components. 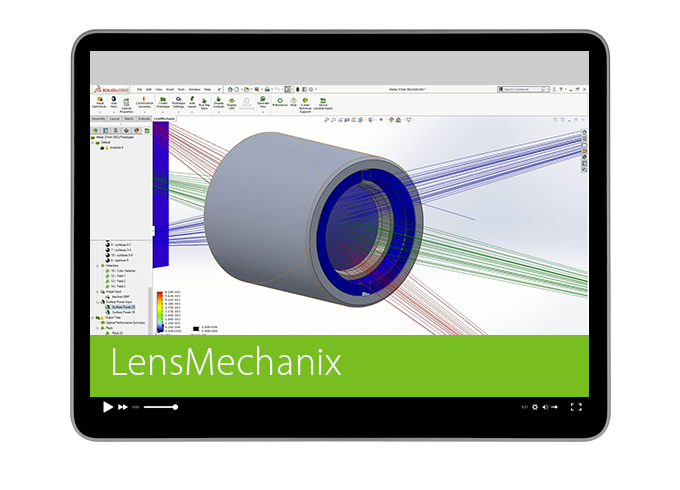 LensMechanix works with both Creo and SOLIDWORKS. 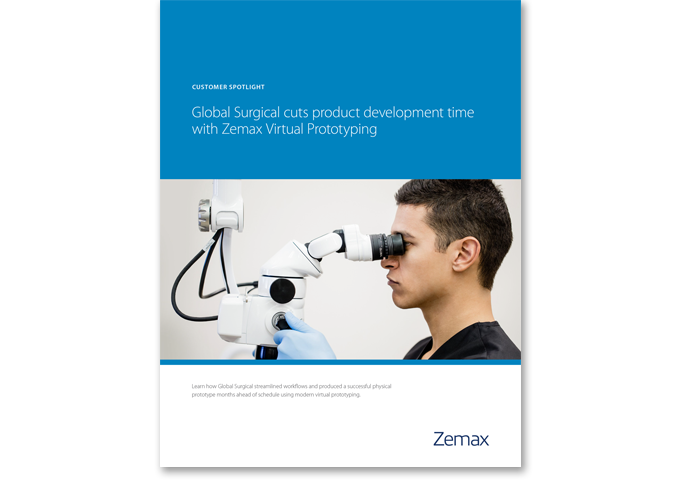 Interested in a product demo for you and your team? See how you can streamline your workflow and increase accuracy when designing optomechanical systems. Try for free Ready to buy?